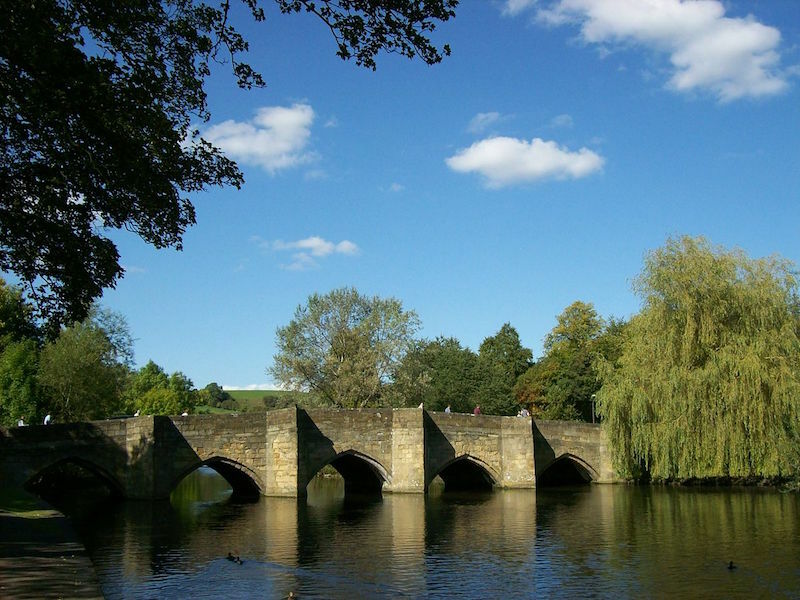 Bakewell is a small market town in Derbyshire. It is perhaps most well known for being the birthplace of the Bakewell Pudding, which was later developed into the Bakewell Tart we know well today. It is located on the River Wye.